To begin their study of civilizations in the Americas, students investigate the following question: How did the environment a ect the expansion of agriculture, population, cities, and empires in Mesoamerica and the Andean region? One important environmental factor was the separation of the Americas and Afroeurasia after 15,000 BCE. As a result, different ecosystems developed in the Americas than in Afroeurasia. 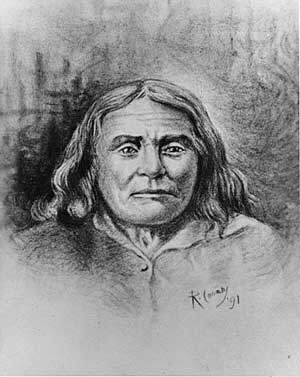 The Americas had no beasts of burden; corn was the major staple rather than rice or wheat. The catalyst for developing the Olmec civilization may have been surplus farming produce, population growth, or increasing trade. 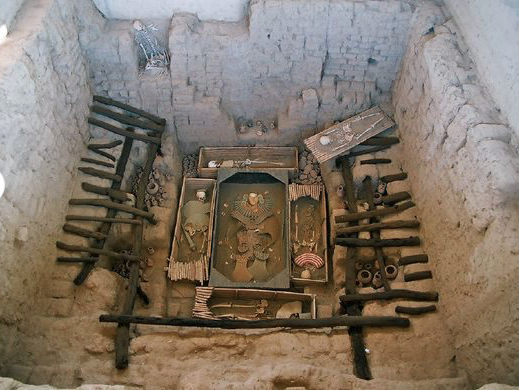 Connected by exchange of crops and products from the ocean, the lowlands, the highlands, and the rain forest, the Chávin civilization extended across the high Andes range to the lowlands on either side. 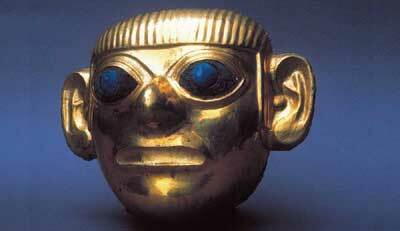 After the Olmec and Chavín civilizations fell, other civilizations took their place or grew up nearby. The Maya, Aztec, and Inca Empires built on the culture and accomplishments of 2,000 years of previous civilizations. How did the environment affect the expansion of agriculture, population, cities, and empires in Mesoamerica and the Andean region? Why did the Maya civilization, the Aztec Empire, and the Inca Empire gain power over people and territories? 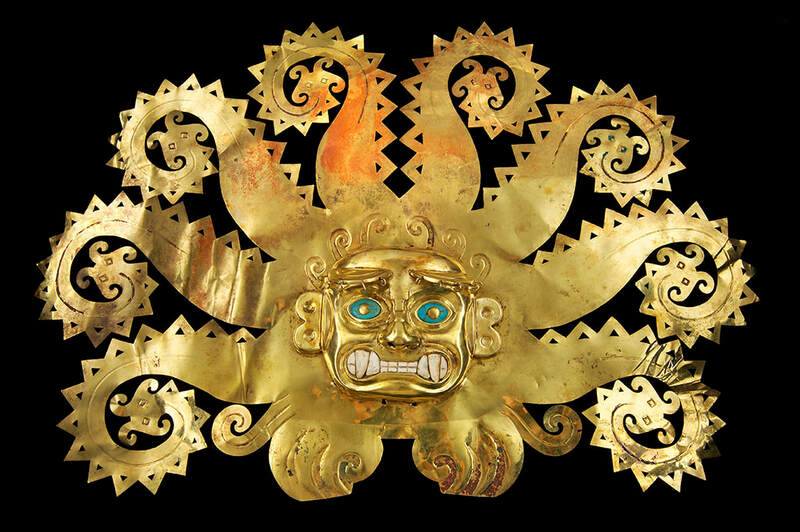 How did Mesoamerican religion develop and change over time? 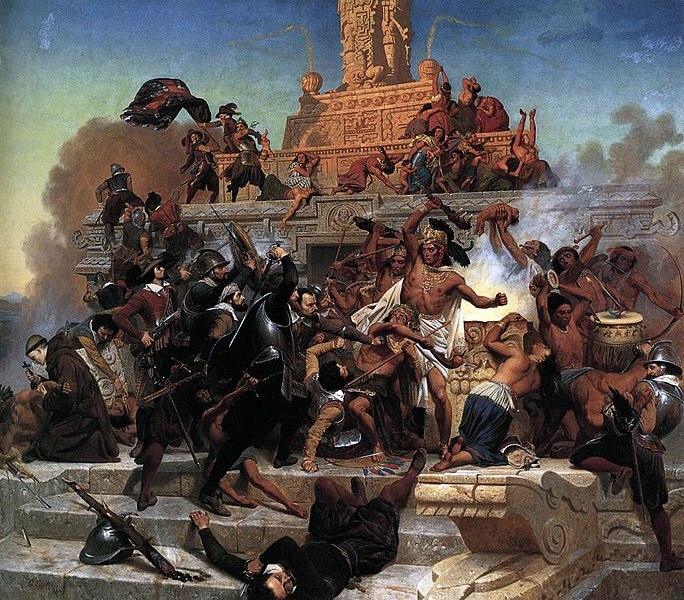 Under the Aztecs, why was Tenochtitlán a site of encounter?